 CADAIR X is one of the toughest half marathons in the UK, and probably the most awe-inspiring. The route takes you through ancient woodland, past stunning glacial lakes, historic trails, and challenging mountainous terrain, including the summit of one of Snowdonia's most iconic mountains, Cadair Idris. This challenging, stunning route is 14 miles (23km) with 3720 feet (1140m) of height gain. The route will be fully marked. Starting from the Tyn-Y-Cornel Hotel the route follows a country track along the north side the stunning glacial ribbon lake, Tal Y Llyn, before entering the Cadair Idris National Nature Reserve. You will run through the tranquil woodland of Dol Idris and then up steeply through the wooded gorge. As you ascend out of the trees you will clasp glimpses of the stunning glacial lake Llyn Cau to your left. 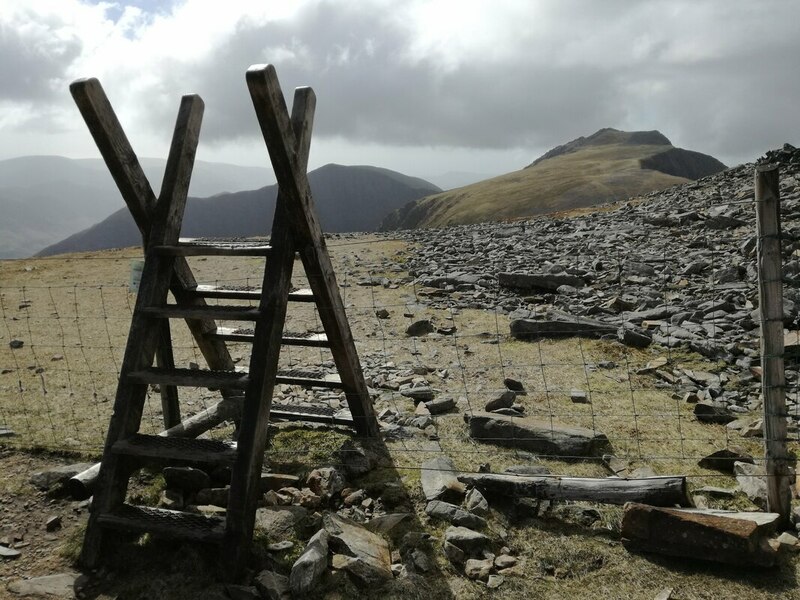 You will continue your ascent towards Mynydd Moel before traversing west and ascending to the summit of Cadair Idris, 893m. The section between the 4km and 6km mark involves steep ascent. The most challenging underfoot terrain is just after the summit of Cadair Idris. Once off the rocky terrain of the summit your descent will follow the established Pony Path before turning south west towards Tyn Y Fach and Mary Jones' Chapel. You will then follow a beautiful section of the Mary Jones walk before traversing North East through tranquil woodland tracks back to Tal Y Llyn and the Tyn Y Cornel Hotel for some well earned rest. The route is longer than a standard half marathon; 14 miles (23km) with 3720 feet (1140m) of height gain. There are 5 check points and 2 generous cut-off points. The route will be marked. It is paramount that no litter is left on the route. If you are using your own nutrition please carry out wrappers or leave with the marshals at the Check Points. Any participant seen deliberately littering will be disqualified. If you have not reached the summit of Cadair Idris within 2hrs 30mins of the event start time you will be asked to turnaround and return to the event start. The summit of Cadair Idris is around the 7.5km mark, after the vast majority of the ascent. If you have not reached Mary Jones' Chapel within 4hrs 30mins of event start time you will be retired from the event and transported back to the event start. Mary Jones' Chapel is at the 16km mark. * Weather dependant - we will inform all participants if any kit may be omitted 24 hours in advance of event start time. Water - if you use a bladder then note that they are harder to re-fill at aid stations. We recommend a 1 litre bottle. A reusable silicone SPEEDCUP by Hydrapak is also useful. All participants must have the Race Director's number stored - 07725416134. The Tyn Y Cornel Hotel, Gwynedd LL36 9AJ. All volunteers receive a guaranteed free entry to CADAIR X in 2020, or free entry to The Classic 1 mile Tal Y Llyn Swim event in 2020. We are looking for marshals who are happy in the hills, and marshals who are happy to stay in the valley. This event will help to raise funds for the Mend Our Mountains campaign by the British Mountaineering Council. If you wish to find out more and/or donate please do so here.